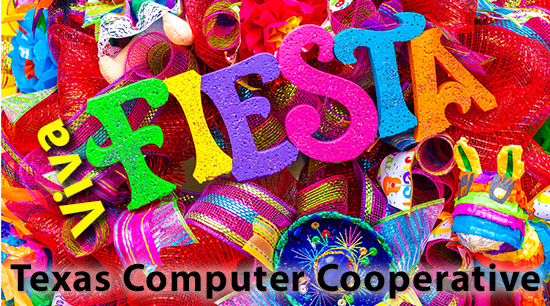 It’s that time of year again — or it has been for a week or two: Fiesta! And tomorrow marks the 127th annual Battle of flowers parade. Get ready for some color and lots of fun. And did you know that not only is this the biggest Fiesta parade, but that it’s the only parade in the US that is organized entirely by women? Viva Fiesta, indeed! 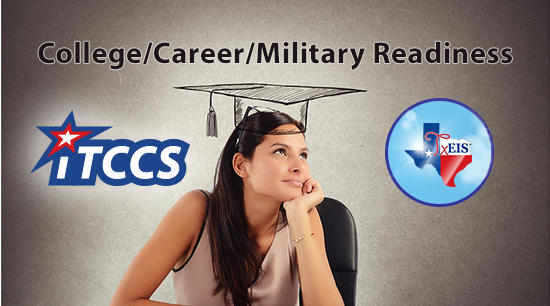 You all know that the Texas Education Agency requires accountability and one of the big ones is college/career/military readiness (for Student Achievement). We can help with PGP/Graduation Plan. Easily keep track of how students are doing by checking areas like College Readiness. We’re always eager to hear from you. Last week we talked about KG round-up and planning for the year. You’ll need to budget for those teachers. Position Management can help you forecast positions and see what happens when you change things around before you’re locked in. And when you find the best scenario, move those positions to the current year or next year payroll. Make sure you’re getting the right personnel. 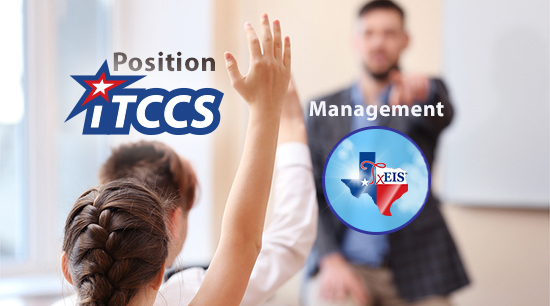 iTCCS and TxEIS offer complete Business and Student administrative software designed exclusively for Texas Schools. Let us know what you think. 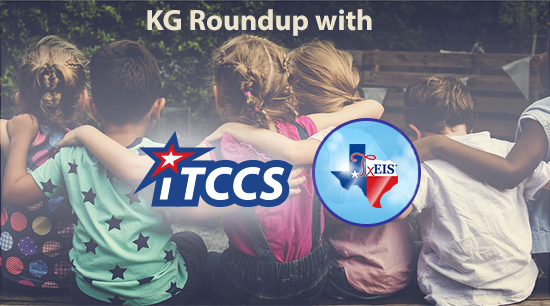 The Texas Computer Cooperative (TCC) (iTCCS/TxEIS) partners with schools to register kindergarten students using Online Registration. These planning days help schools get an idea for the number of students they’ll have next year and that helps get the right number of teachers. We’ll talk about that a little more next week. Want to know more? Contact us. txConnect Online Registration, fully integrated with the iTCCS and TxEIS Student systems, is the bee’s knees. Last year we did an overhaul of the entire system. This year it’s back and better than ever. So get your district set up and go paperless. 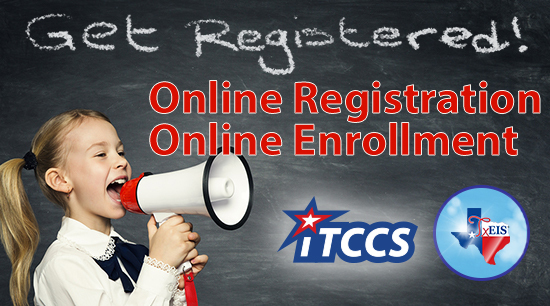 Get your student registered online today. Want to know more? Learn more from Help or contact us.